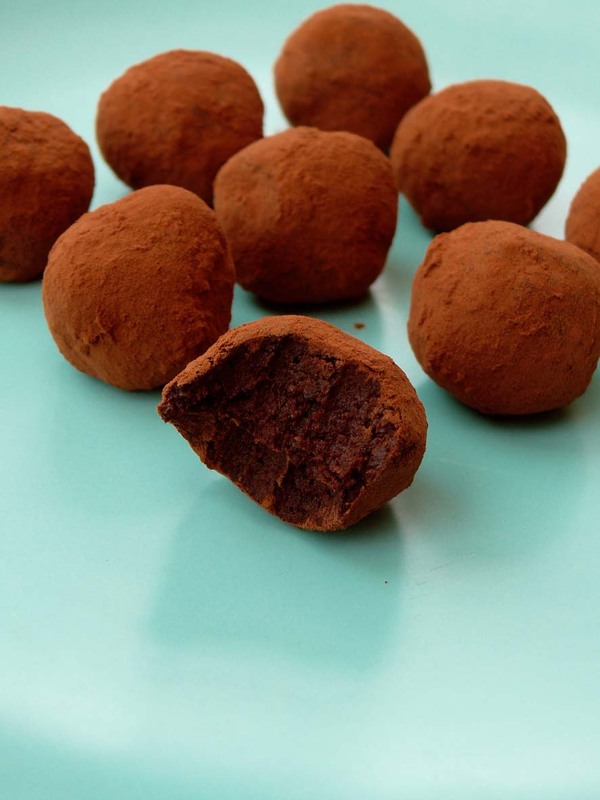 Our new Fit Kitchen episode is celebrating desserts with these two ingredient raw chocolate truffles, two ways! They’re so easy to make and you won’t believe how delicious they are, even if they are raw! We recommended two of our favorite pairings, but you can get creative and choose whatever you like.